Are you eligible to visit Grow? After a Senate vote of 52 to 29 in favour of Bill C-45, the Cannabis Act yesterday, Prime Minister Justin Trudeau now announced today exactly what date Canadians will start being able to legally be able to light up and enjoy recreational weed. The announcement date came during Question Period today. Speaking in french, Trudeau said the official legalization date will be October 17, 2018. 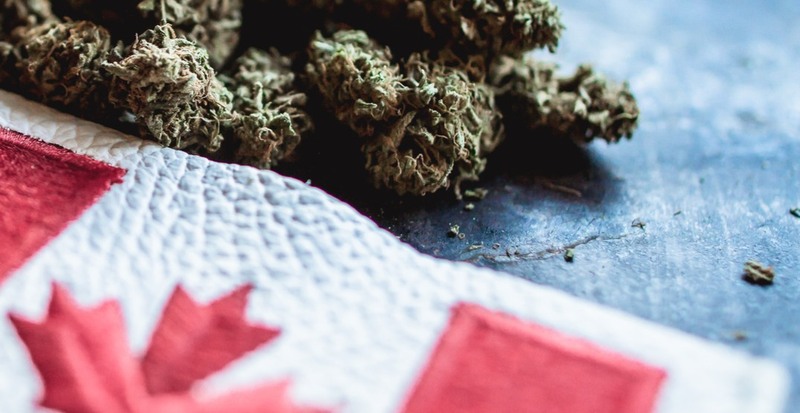 Although the proclamation date was originally projected to be in September, Trudeau said that the extra month was requested by some of the “big” provinces – particularly Quebec to ensure that regulations are in place by the time Canadians can legally light up. Implementation was originally estimated to occur within a range of 8 to 12 weeks. “Cannabis for non-medical use is not legal yet. The law still remains the law,” warned Justice Minister Jody Wilson-Raybould at a press conference Wednesday morning, before the Prime Minister’s announcement. “It’s been too easy for our kids to get marijuana – and for criminals to reap the profits. Today, we change that. Our plan to legalize & regulate marijuana just passed the Senate. #PromiseKept,” Trudeau tweeted Tuesday after the Senate voted on the Cannabis Act. The cannabis bill itself has been in the Senate since November 28.